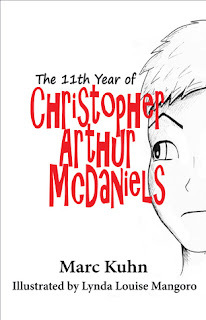 Christopher Arthur McDaniels is a precocious 11 year old boy. He means well, yet somehow he appears to find more than his share of trouble. While he always seems to have the best explanations, calamity seems to find him at every turn. Fortunately for Christopher (or not so fortunately, depending on how one might look at the situation), his mother is a judge and his father is an attorney. Subsequently, he is put on trial in his home almost daily. The consequences of his actions usually amount to doing "hard time" in his bedroom in solitary confinement. Christopher is a lovable louse. His wit and charm don't seem to do much to get him out of trouble, yet he continues to take his lumps as he struggles to do better the next time. 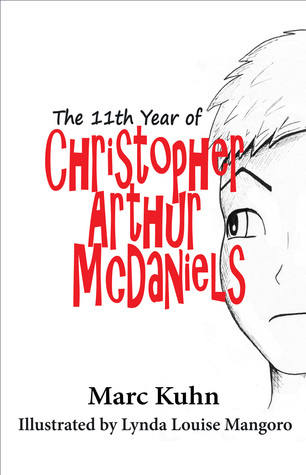 Author Marc Kuhn has created a genuinely likable cast of characters in this deliciously amusing book which is sure to engage even the most reluctant of readers. This book is highly recommended for home and school libraries and has earned the Literary Classics Seal of Approval.